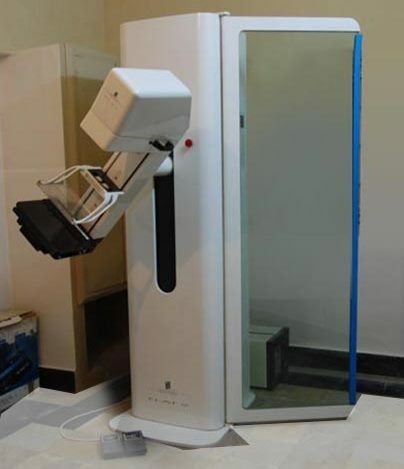 Mammography is the process of using low-energy X-rays (usually around 30 kVp) to examine the breast and is used as a diagnostic and a screening tool. 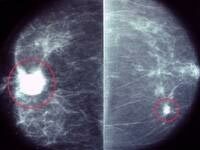 The goal of mammography is the early detection of breast cancer, typically through detection of characteristic masses and/or microcalcifications. Save yourself from breast cancer by screening of breast with MAMMOGRAPHY. When to undergo & how frequently? Mammograms are probably the most important tool, doctors have not only to screen for breast cancer, but also to diagnose, evaluate, and follow people who’ve had breast cancer. 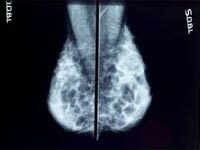 Safe and reasonably accurate, a mammogram is an x-ray photograph of the breast. The technique has been in use for about 40 years.